H. Norman Wright More than half of all couples who become engaged this year will never make it to the altar. Why? Leading experts believe it's because couples fail to really get to know their potential mate before getting engaged. Relationship expert and noted couples counselor Norm Wright steers potential brides and grooms through a series of soul-searching questions to discern if they've really met "the One." 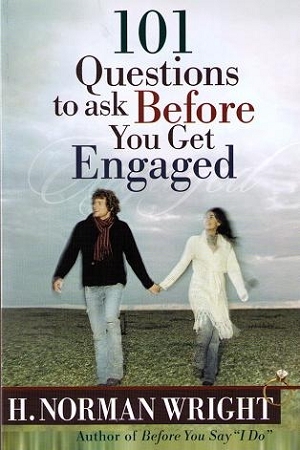 Couples will be much more confident about whether or not to pursue marriage after completing these in-depth and personal questions. Norm also addresses the delicate subject of calling off the wedding if readers discover that a potential mate isn't actually meant to be a life partner.